Throughout wrestling history Promoters come and go, some become household names and survive for decades whilst others fall by the wayside after only a few years of trading but for one UK based promotion November 2014 saw them celebrating their 10 year anniversary where along the way they have promoted some of the biggest shows seen in this country over recent years. These Promoters are of course LDN Wrestling who over the last decade has become one of the biggest wrestling organisations in the UK. 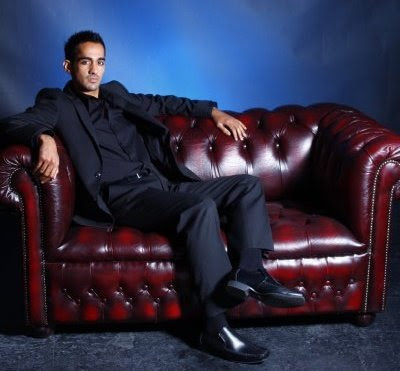 In 2004 lifelong wrestling fan Sanjay Bagga contacted a number of high profile people in the wrestling business advising them that he intended to set up a new wrestling Promotion that would be fan friendly and would cater for all members of the family. At this time the wrestling business in the UK was going through a decline due to the fact that its national television contract with ITV had expired some years earlier and many thought that Sanjay had 'lost the plot' in wanting to start a wrestling promotion but never one to be put off Sanjay progressed with his business idea and LDN Wrestling was born. Initially, Sanjay was to promote in and around the London area but his long term plan was to eventually bring LDN Wrestling to fans all around the UK and in doing so put British Wrestling back on the map and no one can say that he has not done his bit in getting professional wrestling back to the top with the business currently going through the best period it has seen in years. LDN Wrestling staged their first show in November 2004 at Hanwell before a modest crowd but never to be deterred Mr Bagga started to book further halls and as the weeks and months went on started to make a name for himself, attendances increased and the business went from strength to strength. In 2007 LDN Wrestling was to receive a huge boost when they were approached by The Wrestling Channel which was a dedicated wrestling channel in the UK available on the Sky TV platform. 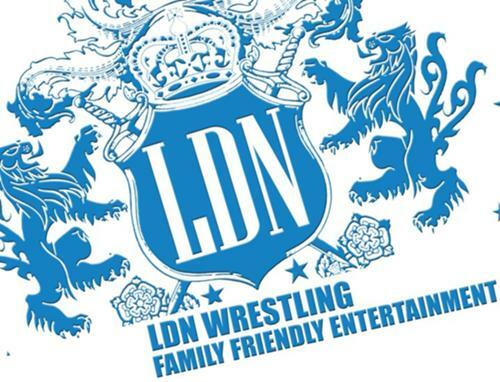 Whilst this channel showed wrestling from various promoters around the World they wanted LDN Wrestling to provide them with a weekly show to broadcast on their channel. This brought LDN Wrestling a national audience and for the first time fans outside of the London area got a taste of LDN action and provided Sanjay with the platform that he needed to take his company further afield and promote across the entire UK. At this time LDN Wrestling were the only English Promoter to have a national television deal which lasted for a number of years. Over the coming years LDN Wrestling increased their shows to the point where today they are promoting over 150 events across the country and in 2015 many more venues have already been agreed which will take their yearly shows to over 200 which in itself is a great achievement. Whilst LDN Wrestling has a number of this countries best wrestlers on its roster today they have over the years had some of this countries greatest legends in the ring from the likes of Johnny Saint, Kendo Nagasaki, Johnny Kidd, Mal Sanders, Steve Grey and Karl Heinz to name but a few with many other legends making public appearances at LDN shows. 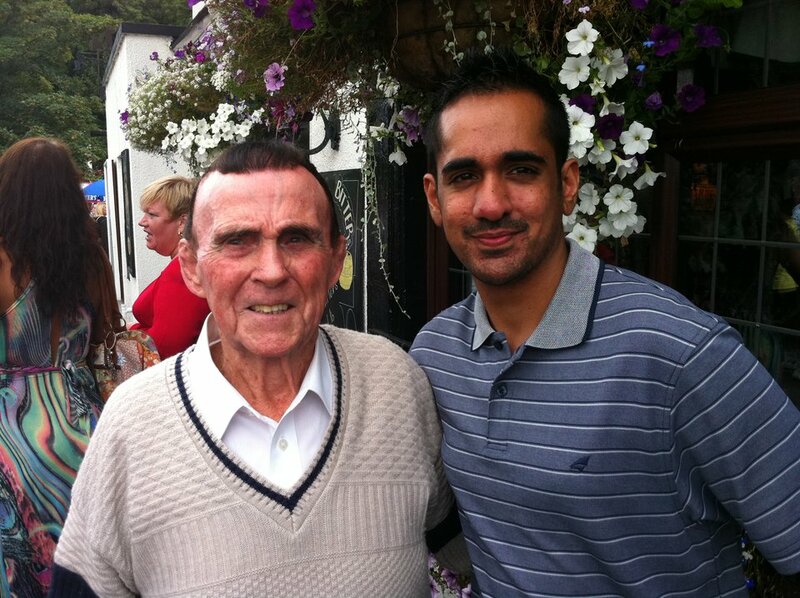 In 2013 the wrestling world lost its greatest ever legend when the great Mick McManus passed away. 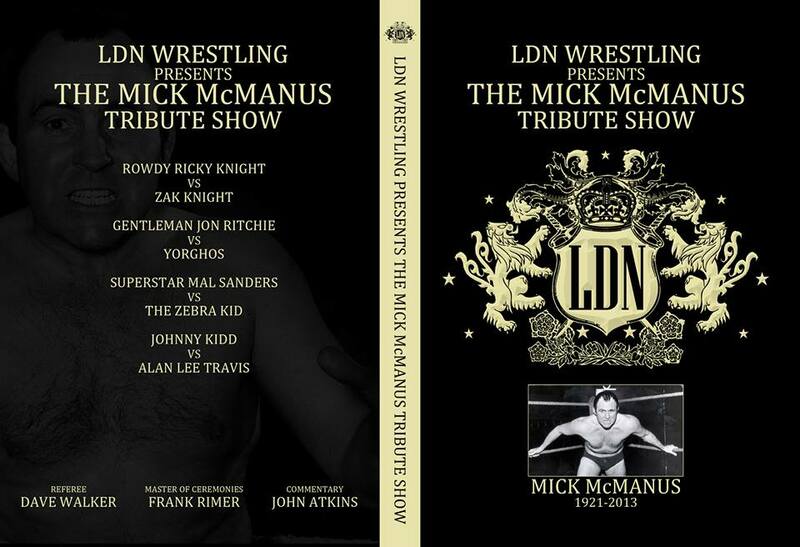 Promoters around the country paid tribute to Mick but it was LDN Wrestling who promoted the official Mick McManus Tribute Show. The show was packed with legends and fans all there to pay their respects to Mick on the night and, as poignant as it was, turned out to be a resounding success for Sanjay and his team. A DVD was produced of this show to commemorate Mick and sold out shortly after it was released. It was also announced in 2013 that World of Sport Wrestling Limited (who owned the rights to the WOS name) were to promote a show at the Fairfield Halls in Croydon which was to be filmed by ITV Productions. It was LDN Wrestling that was WOS Wrestling Limiteds first and only choice to promote the show and they did so with the utmost perfection. The Hall itself was packed to the rafters, something that Croydon had not seen in quite a while, and was the biggest event of the year. 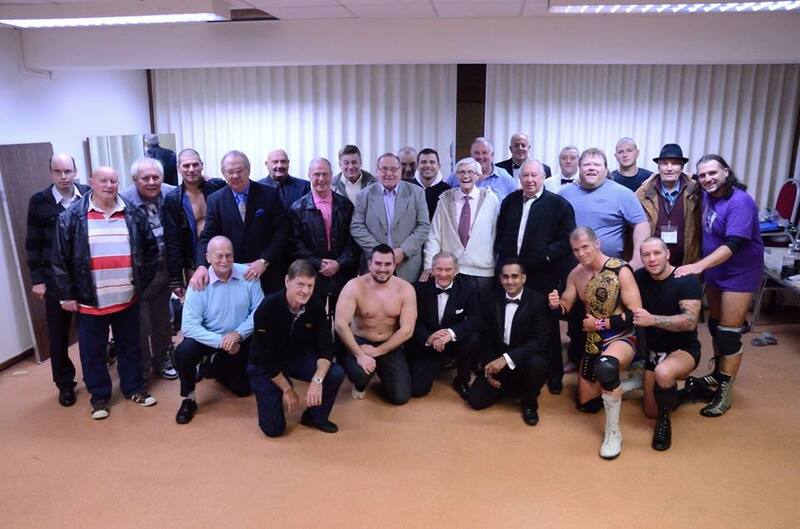 The day itself also saw the retirement of Johnny Saint and a major presentation was made to him in front of not only the huge crowd but many of the legends of the ring including Wayne Bridges, Marty Jones, Johnny Kincaid, Tony Banger Walsh, Johnny Kidd, Bob Kirkwood, Karl Heinz, Bob Anthony, Billy La Rue, Bobby Stafford, Frank Rimer and Mel Stuart. Sanjay Bagga and LDN Wrestling were highly praised for promoting such a successful show. An announcement will be made shortly as to where and when this show will be broadcast. LDN Wrestling are certainly flying high in the business at the present time. Sanjay Bagga works tirelessly to ensure that he promotes fun filled family entertainment shows and nobody can say that he has not achieved the goals he set out to do all those years ago. The Reunion would also like to send our personal thanks to Sanjay for all the work he does for us behind the scenes each and every year to ensure that the Reunion continues to be a success. As LDN Wrestling celebrated their 10 year anniversary we sent them our congratulations and wished them all the best for the future. With Sanjays drive and enthusiasm for the business we can only see a bright future for this young promoter.